These floors are the result of a collaboration between designer Joost van Veldhuizen and T&G Wood International B. V.
These boards of robust three-layer oak are available in seven industrial colours. The product has an oak top layer of 5 mm, a 10 mm oak middle layer and an oak bottom layer of 5 mm. This results in unique stability and ensures that the wide board is suitable for underfloor heating. In addition, this product is FSC certified, which means that the wood comes from responsibly managed forests. 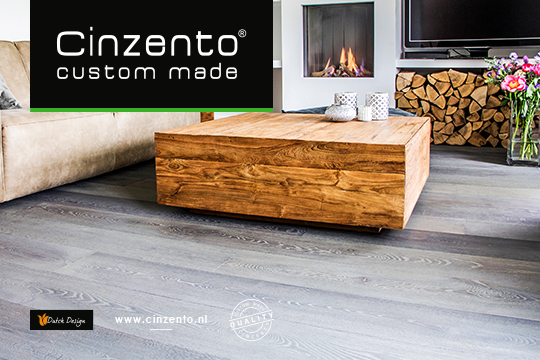 Cinzento Custom Made® is a line of exclusive wooden floors, manufactured according to the customer’s wishes. The entire process from application, design to execution is done in the Netherlands. In addition, with Cinzento Custom Made® we offer a customised maintenance system. These products are easy to apply and ensure proper maintenance of the exclusive wooden floors of Cinzento Custom Made®. 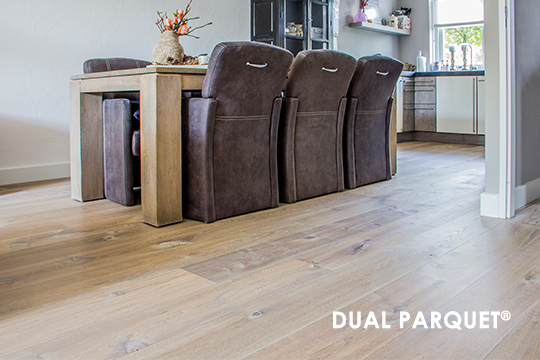 Dual Parquet® is a product composed of 2 layers: a plywood under layer and a top layer in a wood type of your choice. The floors are extremely stable and have a very long service life. Dual Parquet® is available with sheeting, in various wood types, sizes, widths and is provided with recesses and grooves. Dual Parquet® is not only untreated but also available as a Cinzento Custom Made® product, it can be made to your wishes. Our Design Parquet® is known for its quiet structure. 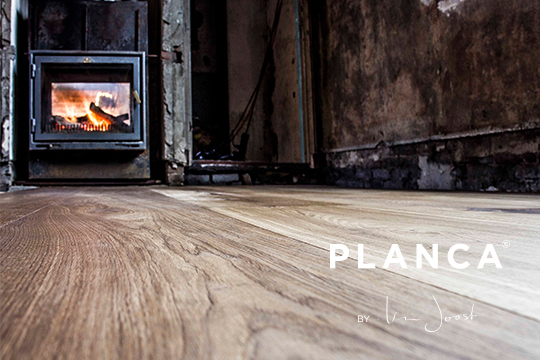 This broad laminate of 189 mm is made up of 3 layers: an oak top layer, a pine interlayer and a pine under layer. This brings the total thickness to 15 mm. Design Parquet® is available in the natural and rustic ranges, and is available both untreated and ready to use. 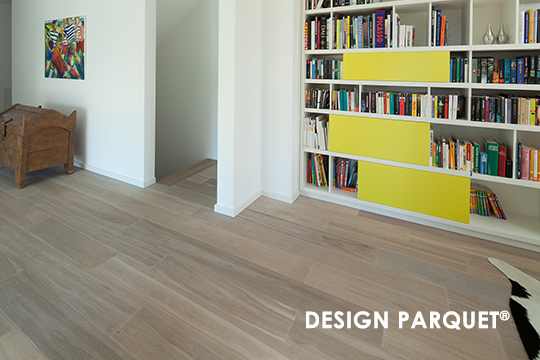 It is also possible to customise Design Parquet® with our Cinzento Custom Made® programm. 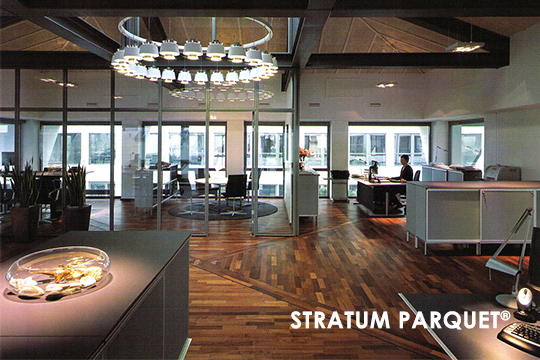 Stratum Parquet® owes its popularity to the wide choice of woods. It has a thickness of 13 mm and is available in a single strip and a 3-strip version. 8 mm spruce interlayer and a 2 mm pinewood under layer. The product is equipped with a click-system all around, which speeds up laying and guarantees a perfect result.